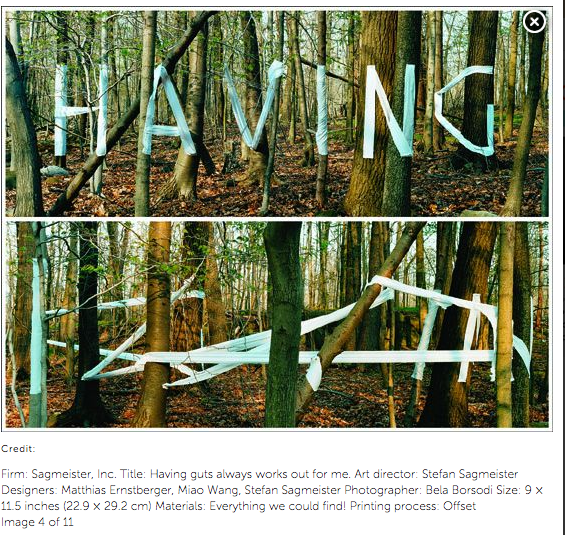 I researched Stefan Sagmeister to give me a better idea of how typography can be used in different ways. 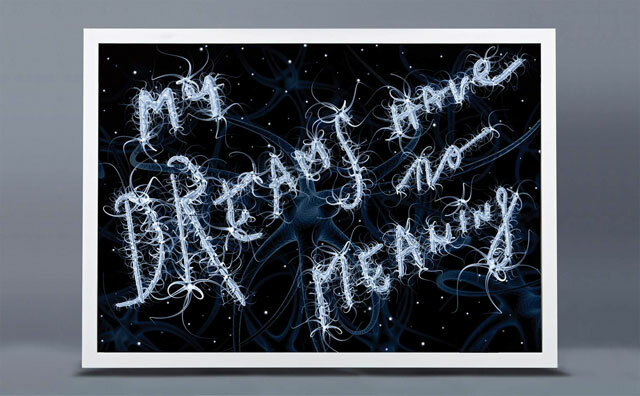 Stefan Sagmeister is a graphic designer and typographer who is recognized for his unorthodox designs that question the designer’s role in society (AIGA,2015). 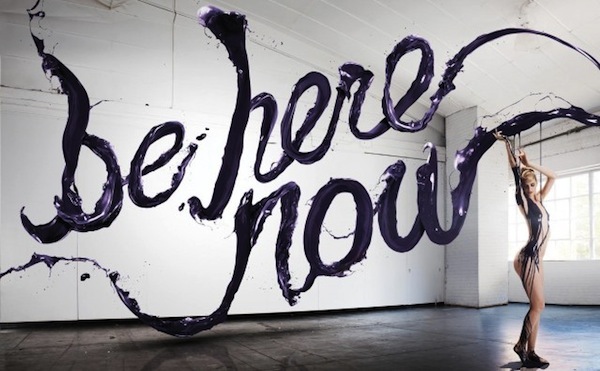 Looking and researching type in different ways- Installations. Type rendered in this way shows how sound could be portrayed through letters. Sizing of letters could be considered for my project as sizing of letters = volume. 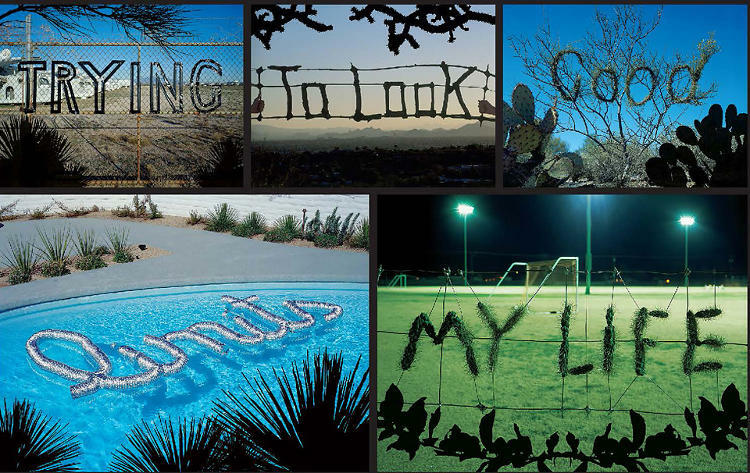 This is a project about Sagmeister’s life’ (trying to look good limits his life) by Stefan Sagmeister, 2004. Its a typographic project ‘20 things I have learned in his life so far’. Creative director Stefan Sagmeister and designer Jessica Walsh has created a series of beautiful campaign images for luxury departmental store Aizone in which the models’ bodies are paired with striking typography. 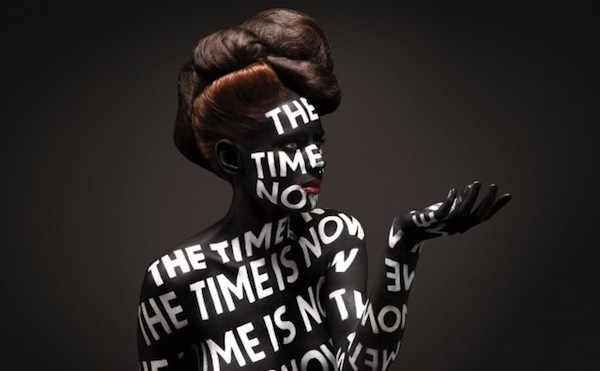 Rendered in stark black and white, the campaign messages are painted directly onto the human forms, in some cases, creating a strong impression on the viewer. Type used in different ways. 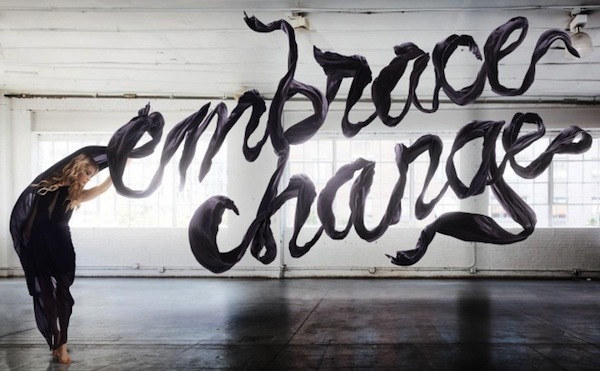 Sagmeister’s work has helped me to experiment more with type. Stefan Segmeister created this public art installation in an Amsterdam square. 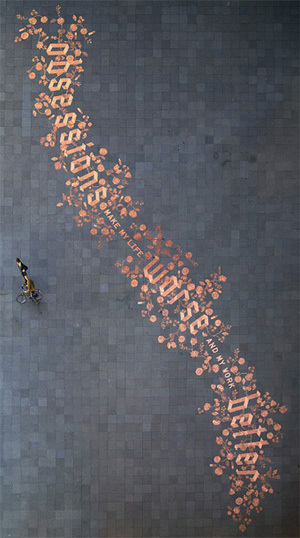 It is a typographic expression of a statement “Obsessions make my life worse and my work better”. It is made up of 250,000 Euro coins covering 300 square meters. It was created in 2008 as a part of Droog Event 2: Urban play. 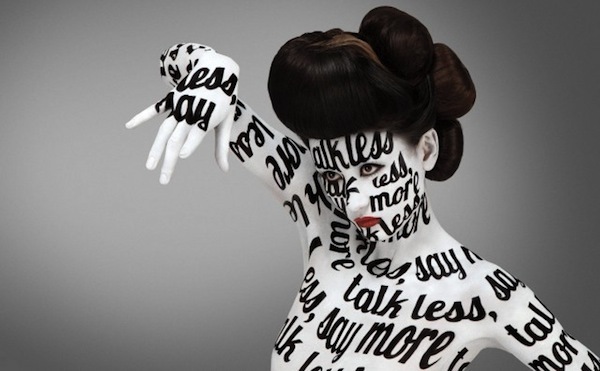 Sagmeister spent most of his career designing album covers for a lot of different music artists. Some of these include Aerosmith, The Rolling Stones and David Byrne. Sagmeister’s work has helped me be more experimental with my work by using different type, arranging type in different ways and to be more playful with type. Weight of letters = volume. background colour makes type stand out. Walsh’s work has helped me be more experimental with my work by using different type, arranging type in different ways and to be more playful with type. Adam Katz is a designer who created typography. 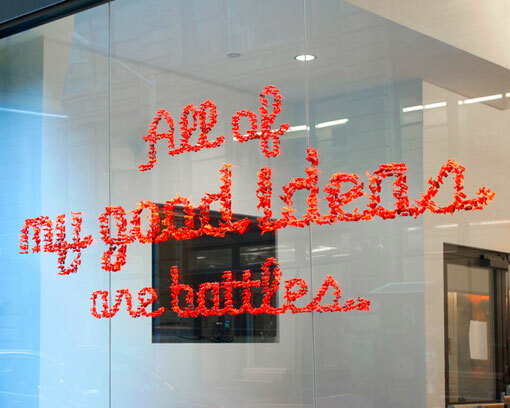 This piece was created by painted red elegant typography on a window front in New York City. The type is difficult to read, as its too detailed. His work does not directly relate to sound, it has help me to consider that my work should be legible, clear and more experimental with how the words are hand rendered.